Historical renovation of Pomerene and Oxley Halls on OSU’s main campus housing the data analytics program. 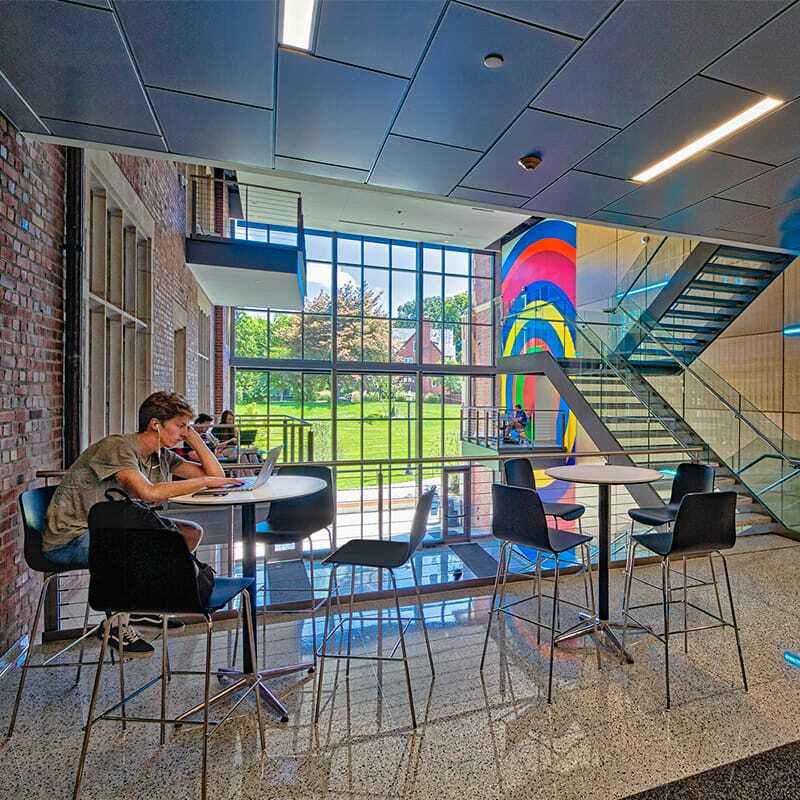 Gilbane provided construction management at-risk services for the historical renovation of the 73,300 SF Pomerene Hall and 30,765 SF Oxley Hall on the main campus of The Ohio State University. Pomerene Hall is a three-story plus basement, brick Jacobethan Revival-style building constructed in 1922. It was originally built to function as the women’s student union. Oxley Hall is a three-story plus basement, brick English Renaissance-style building constructed in 1908 and was the first women’s dormitory on campus. The two buildings were renovated as one phased project to house the University’s data analytics program. Data analytics is a new, interdisciplinary major in the College of Arts and Sciences and one of the first of its kind in the country to introduce students to a fast-growing field with data at its core. Renovated space included faculty and staff offices, conference/meeting rooms, classrooms, computer labs, data storage and support areas. 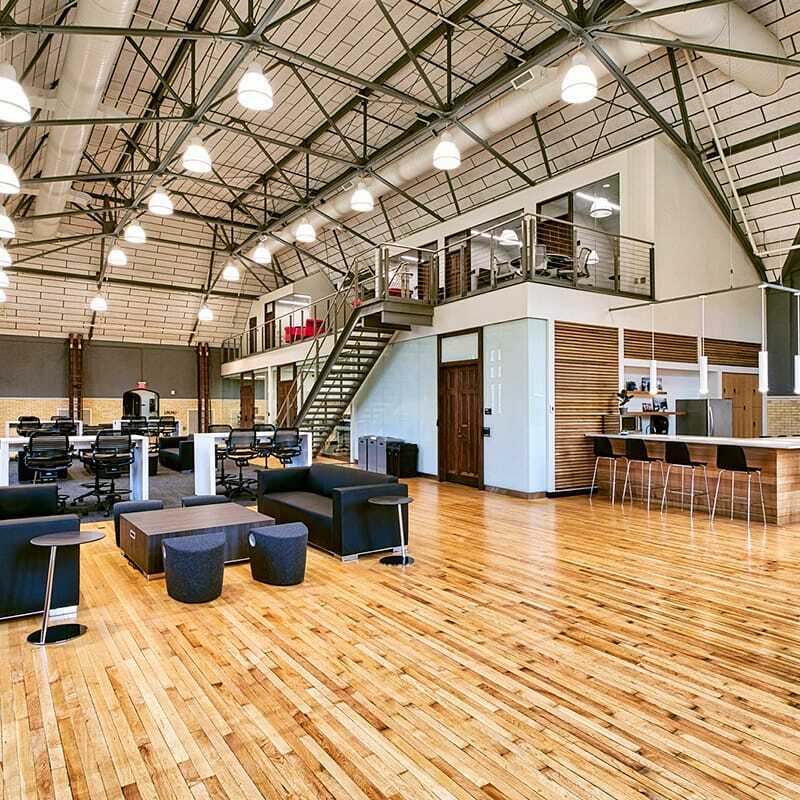 A third component of this project was the enabling project to renovate 18,200 SF of space in Baker Commons. This space now houses the Office of Disability Services as they moved out of Pomerene Hall. Baker Commons is a two-story dining facility addition to the Baker Hall student residence building, constructed in 1958. Challenges associated with this project included tying into existing systems, tight site logistics on an active campus and the complex historical renovation of Pomerene Hall. The project required a large demolition, addition and renovation to Pomerene Hall, the most complex building of the overall project. It was the intent of the team to retain as much of the original 1900s historical character as possible. Exterior restoration work was required for elements such as windows, ornate facade details and doors, and a historical renovation consultant was included on the architect’s project team. The project is targeting LEED Silver certification. 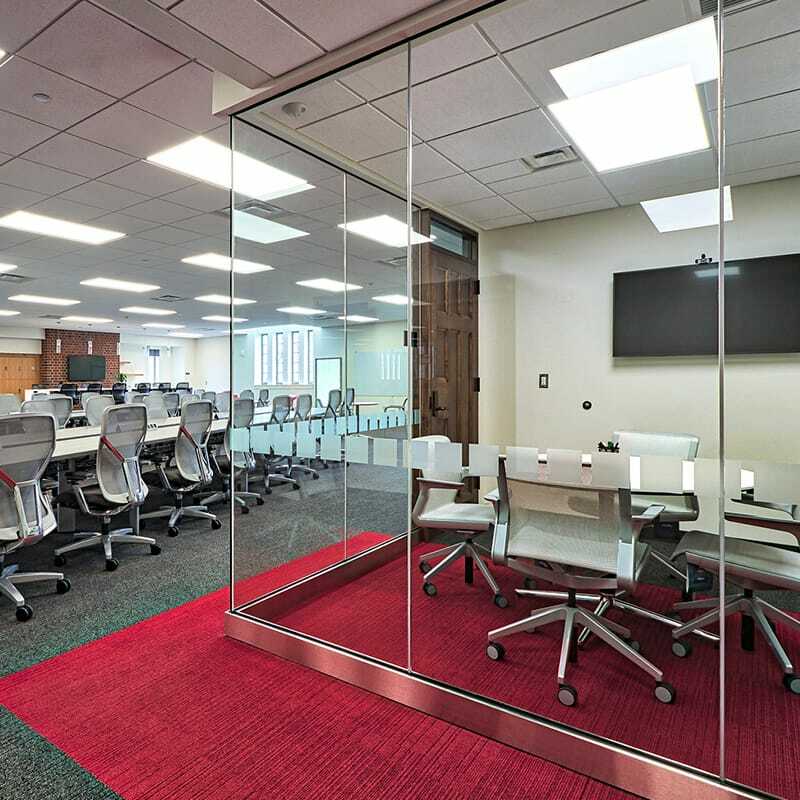 Gilbane has an intimate knowledge of the Columbus campus at The Ohio State University having provided services on several significant projects in the past. 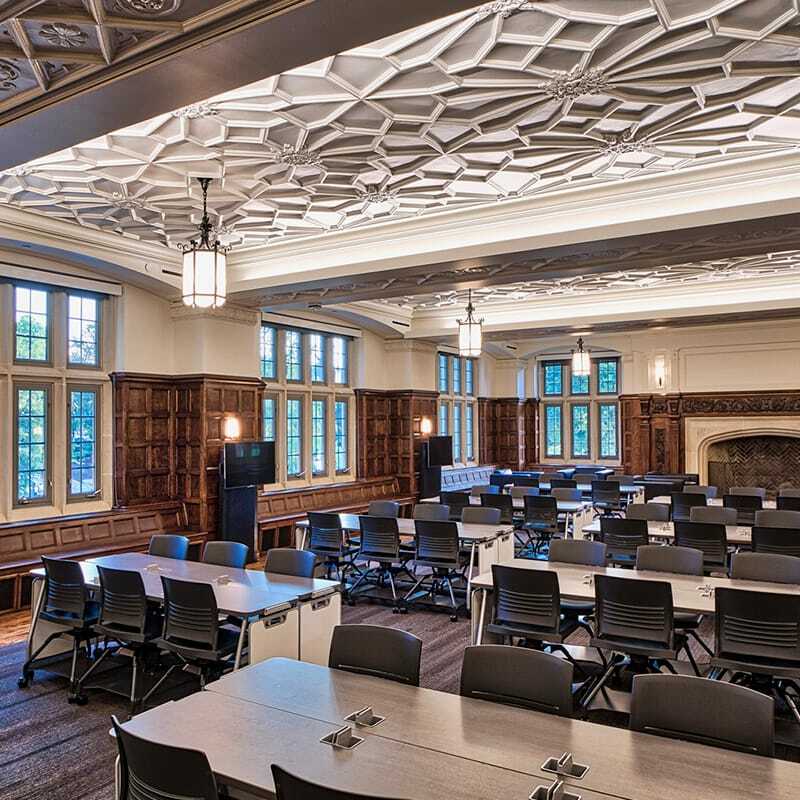 This in-depth experience at OSU combined with expertise in historical renovation projects ensured the Pomerene and Oxley Halls Renovation was smoothly delivered on time with minimal disruption to campus activities.